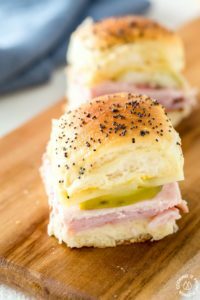 These Easy Party Cuban Sliders are loaded with ham, pork, swiss cheese, pickles and topped with a tangy Dijon mustard poppy seed spread. 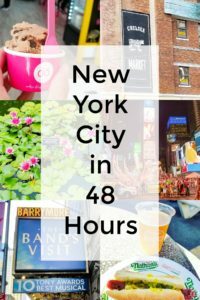 Ever wondered what you could do in New York City in 48 hours (give or take a few?) 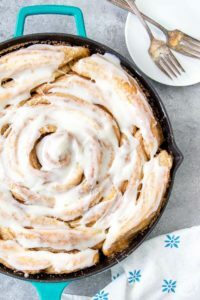 If you have the walking shoes and a sense of adventure, then this post is for you! 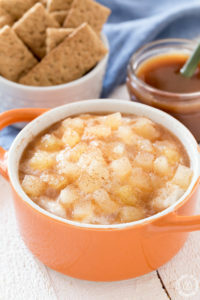 With only three ingredients you can whip up this easy Apple Pie Caramel Dip. 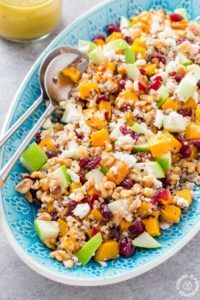 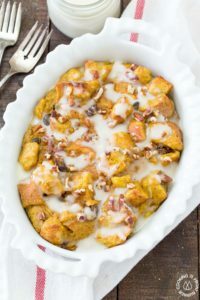 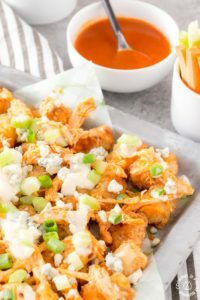 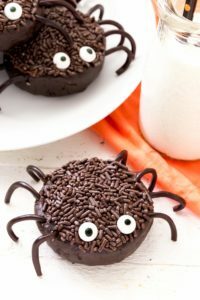 It’s perfect for fall as an afternoon snack for the kiddos or just anytime you want a tasty treat without the fuss.